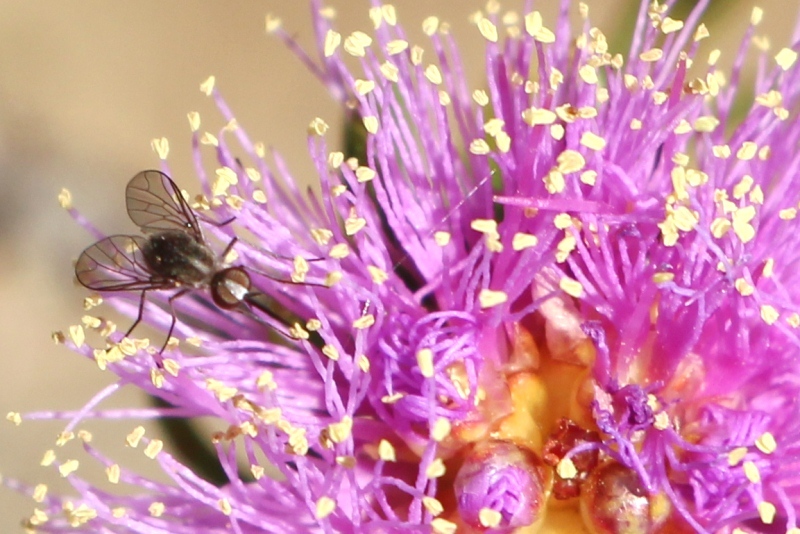 I spotted this little pink shrub on the road reserve outside the property, it is the Pretty Honey Myrtle (Melaleuca trichophylla). It is not common in the area and is under pressure from increasing urbanisation. 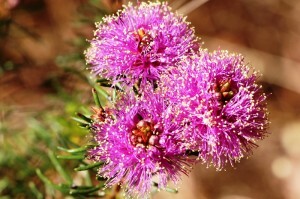 The flowers are also similar to another in the Myrtle family, the Kunzea.